MEC has served as Campbell’s global media agency for 11 years. 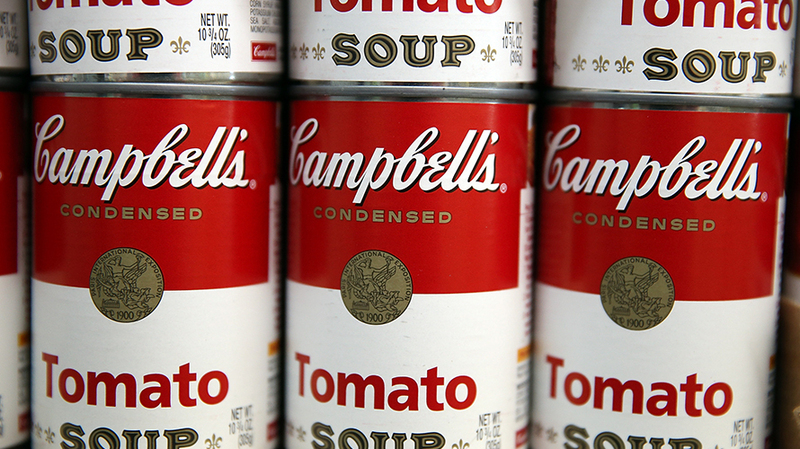 The Campbell Soup Company has launched a review of its global media buying and planning business. “We are pleased with the performance of our current agencies, but believe we can be both more effective and efficient with a more streamlined approach,” a company spokesperson explained in a statement to Adweek confirming the review. The Campbell Soup Company spent just over $164 million on measured media domestically in 2016 and nearly $93 million in the first half of 2017, according to Kantar Media. MEC has served as Campbell’s global media agency since the company consolidated its global media buying and planning duties with MEC in 2006. Prior to that, MEC’s New York office had served as Campbell’s U.S. media agency of record, beginning in 1999. It’s unclear if the incumbent has been invited to participate in the review. MEC has seen its fair share of changes this year. In August, MEC hired Amanda Richman away from Starcom to serve as its new U.S. CEO. The following month, WPP announced the merger of MEC and Maxus to form a global media network known as Wavemaker as part of the holding company’s global media reorganization.